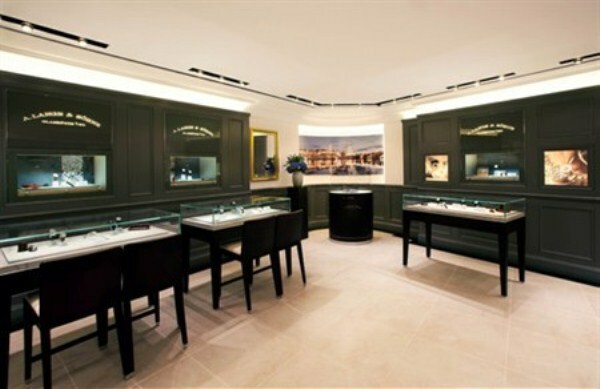 Hong Kong has joined the ranks of Dresden, Shanghai, Tokyo and Seoul to becoming the fifth destination for an A. Lange & Sohne boutique. 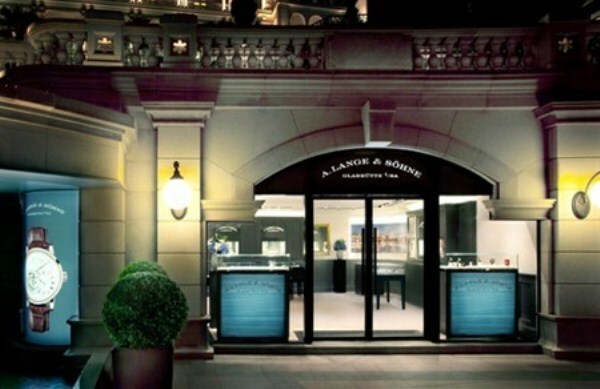 With the brand’s headquarters in the idyllic watchmaker’s town of Glashutte, watch connoisseurs could now enjoy A. Lange & Sohne’s exquisite craftsmanship closer to home, at 1881 Heritage in Tsim Sha Tsui. 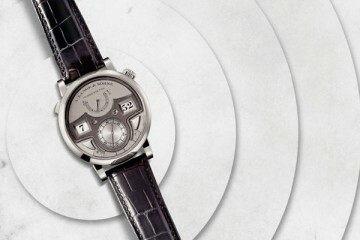 According to Franck Giacobini, Managing Director of A. Lange & Söhne for the Asia-Pacific region, “A. Lange & Söhne timepieces are well received among the watch collectors, connoisseurs and watch aficionados in Hong Kong, hence China. 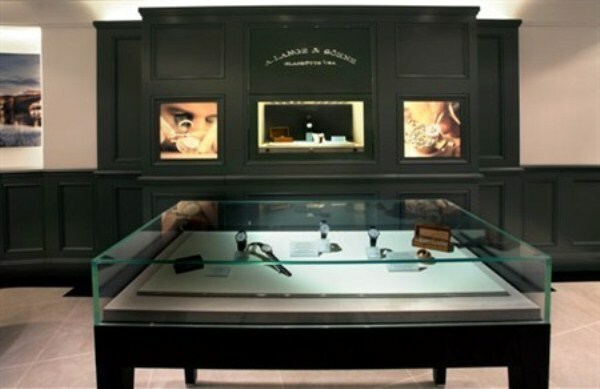 The opening of A. Lange & Söhne’s first mono-brand store in Hong Kong is a step to further enhance the brand’s image and the relationship with its ever increasing number of fans in the region”. 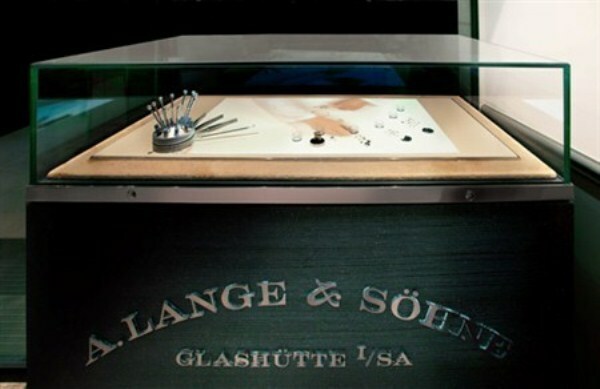 A. Lange & Sohne’s leitmotif, namely “state-of-the-art tradition”, abounds in the boutique. Besides the collection of Saxony watches – appropriately taking center stage in the room – the sleek interiors – from the grey coffered walls to the acacia wood to the sandstone floors – brim with sophisticated classicism.